Company Overview - Yixing City Huafeng Plastic Co., Ltd.
14YRSYixing City Huafeng Plastic Co., Ltd. 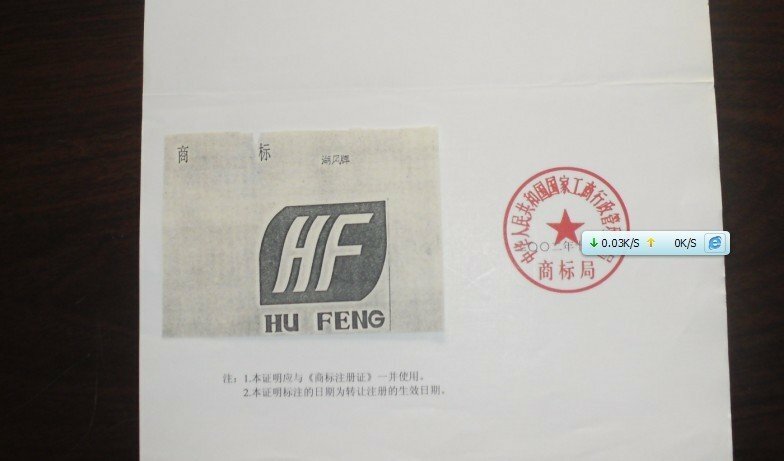 Established in 1986, Yixing City Huafeng Plastic Co., Ltd. is one of the largest laminating film manufacturers and exporters in China. With 26 years' experience in this filed, we provide the best quality laminating products, including laminating films, laminating pouches and laminating machines. We adopt the latest engineering technique through all sets of Japanese FUJI machine using high quality polyester film with imported EVA resin from Japan. At present, our laminating products not only export to South-East Asia, Africa, but also to sixty countries include America, Europe and Oceania countries. Our export amount is about USD20,000,000.00 per year. We are very willing to enter into trade relations with you on the basis of equality and mutual benefit. We also established new laminating film factory in Vietnam in July of 2007.If you are interested in any of our products, please feel free to contact directly for more details. We welcome both domestic and overseas customers to establish business relationships with us in the near future. We are looking forward to receiving your reply soon.